Clinic Synopsis: Music is at its best when it breaks down barriers of language, nationality, religion and race. This “universal language” can help us discover a common bond with cultures from around the globe, and help foster tolerance and understanding in ourselves and our students. This clinic offers an introduction to music from other lands, and connects these styles to practical uses in programming for today’s bands. Live players will help demonstrate ethnic instruments and musical elements. Clinician Biographical Information Michael Sweeney is currently Director of Band Publications for Hal Leonard LLC in Milwaukee, WI. In addition, he contributes as a composer and arranger in all instrumental areas with over 500 publications to his name. 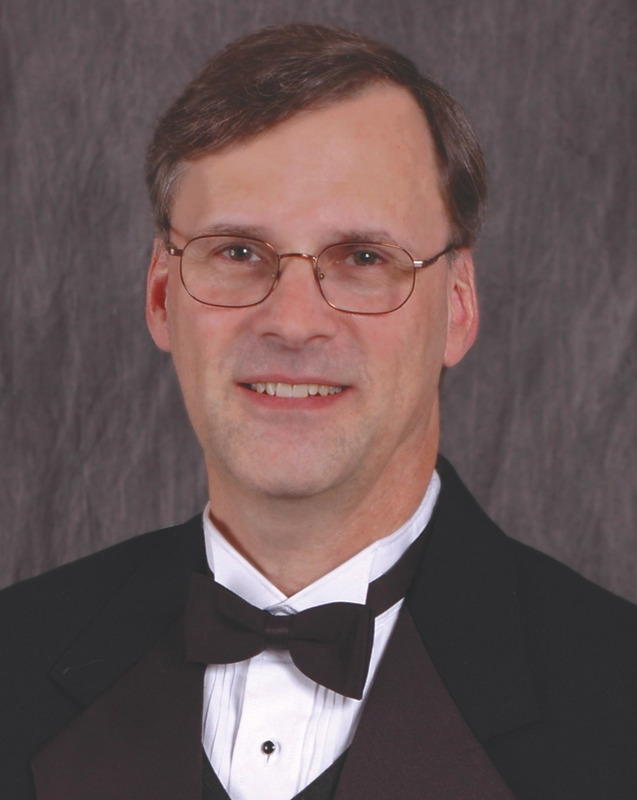 Mr. Sweeney is a 1977 graduate of Indiana University, and taught middle and high school band in Ohio and Indiana prior to joining Hal Leonard in 1982. A winner of multiple ASCAP awards, many of Michael's compositions have become staples in the repertoire for young bands. His works appear on numerous state contest lists and are included in the acclaimed “Teaching Music Through Performance” series by GIA Publications. His commissions range from middle and high school bands to the Eastman Wind Ensemble and Canadian Brass, and his music is regularly performed throughout the world. Michael has presented clinics and workshops throughout the US and Canada, and is in demand as clinician and conductor for honor bands and festivals.